Spring is finally here! If you ever have the chance to live to Japan, you should definitely come in Spring. All of the Sakura trees are in bloom, the weather is great, and all the spring beauty collections are lovely. To welcome the change of season, I bring you Dance Baby. 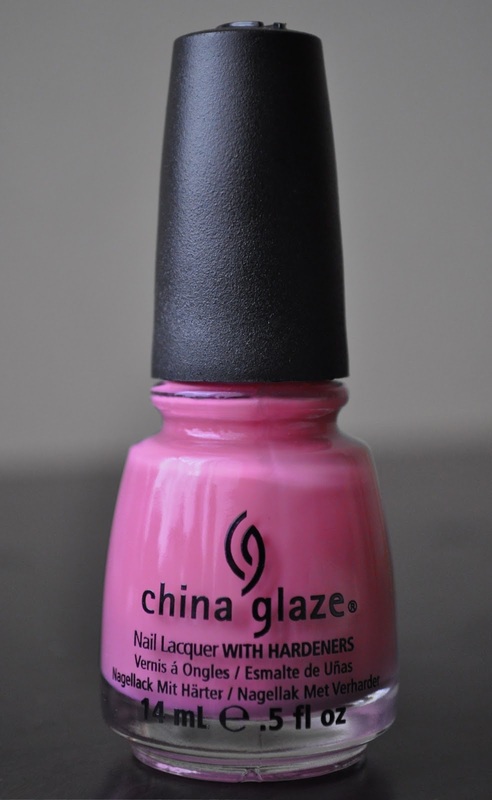 China Glaze's Dance Baby is a glossy, cool-toned, medium bubblegum pink, with a creme finish. I was surprised to find that on the nails, Dance Baby is darker than the way it appears in the bottle. Also, this lacquer's formula runs thick, requiring four thin coats to correct any streaks or bold spots. Four coats aside, Dance Baby is a beautiful shade for Spring/Summer and I love wearing it. 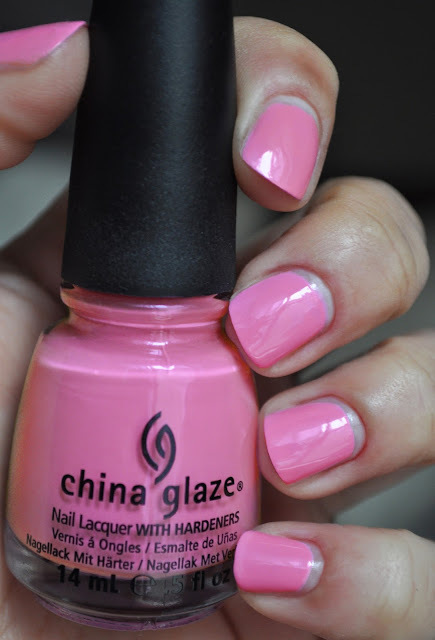 What's the first nail polish you wore for Spring? So pretty! I love it! !